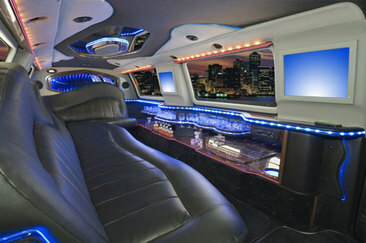 Huntington Limo is a respected limousine service in the Long Island area. We are well know for our prompt, reliable, and professional service. We pride ourselves in making your occasion a special day. There's no job too small or too big for us. We have an entire fleet of exclusive customer limos to serve your every need. Call 631-223-7544 now and book a limo with the Best Limousine Service in Huntington, New York.